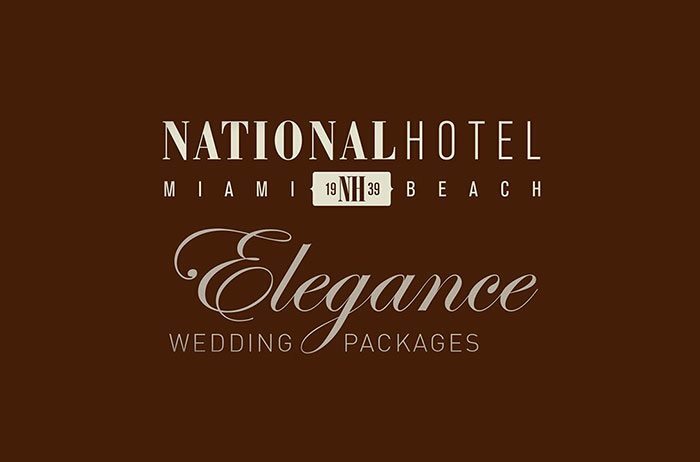 Having hosted hundreds of Miami Beach weddings at our oceanfront property, National Hotel knows a thing or two about giving your blissful day the perfect touch. 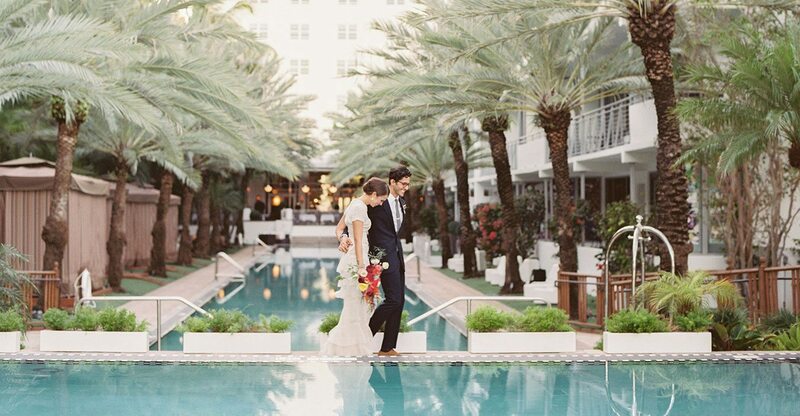 Our luxury hotel offers spacious accommodations for you and your guests—rooms and suites with views of the city, beach, or pool — delicious onsite dining, bountiful amenities, and onsite massage services. 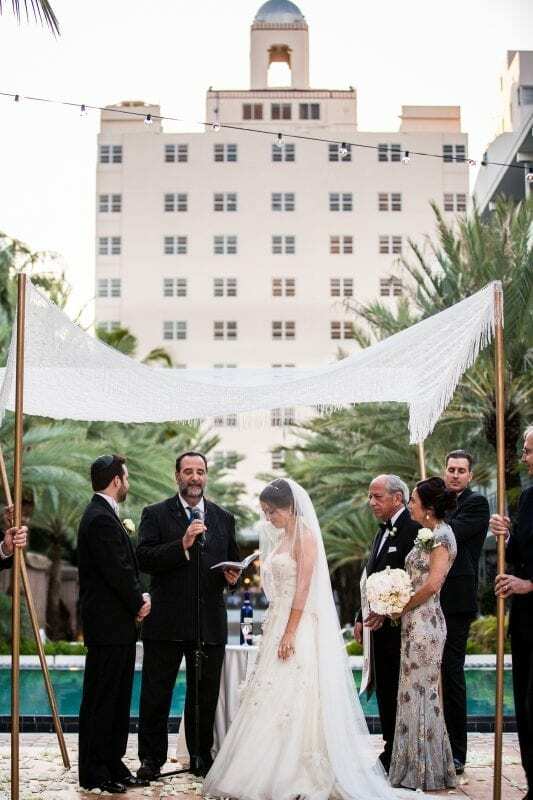 Our wedding team gives you full coordination of the day and works within your specifications. 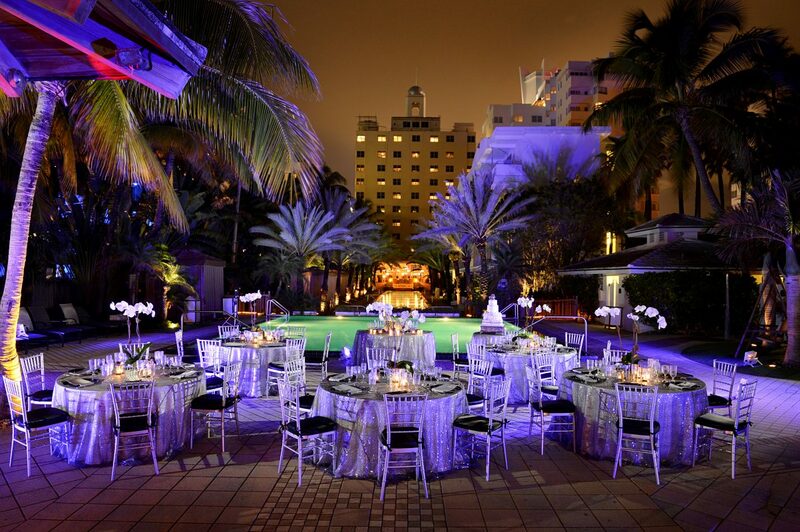 We offer customized menus as well as indoor and outdoor venue options. 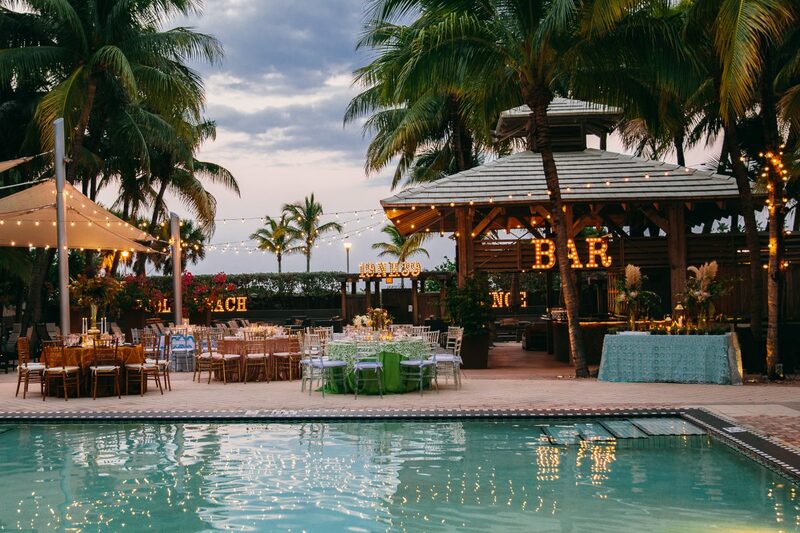 You can have that idyllic oceanfront ceremony that you’ve always dreamed about, or outfit our scenic pool spaces for a serene open air ceremony and reception. 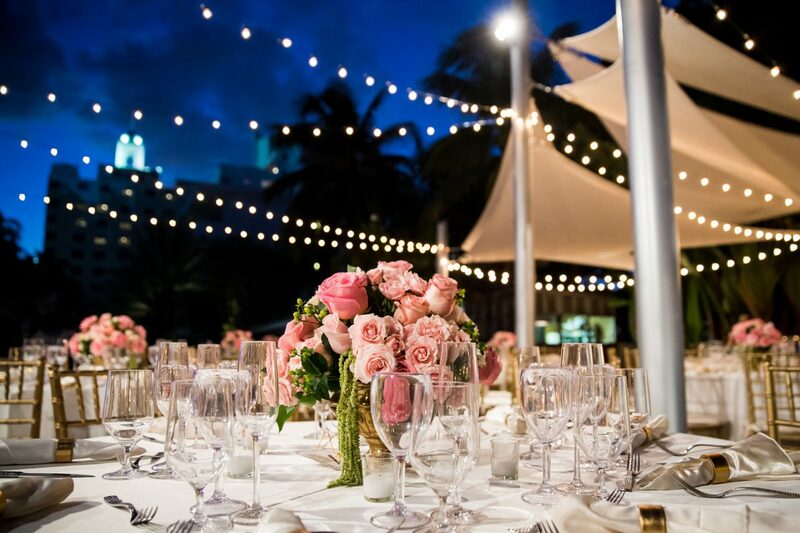 Explore our wedding gallery and menu for inspiration, and then submit a request for proposal at our Miami Beach wedding venue to begin planning today. 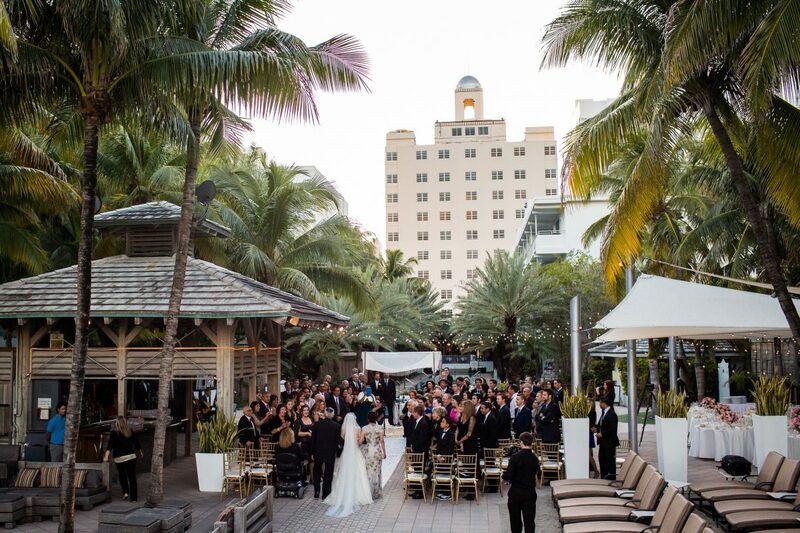 Bring other elements of your wedding experience to our Miami Beach wedding hotel; we often host bridal shower lunches, remarkable rehearsal dinners, and post-wedding brunch. 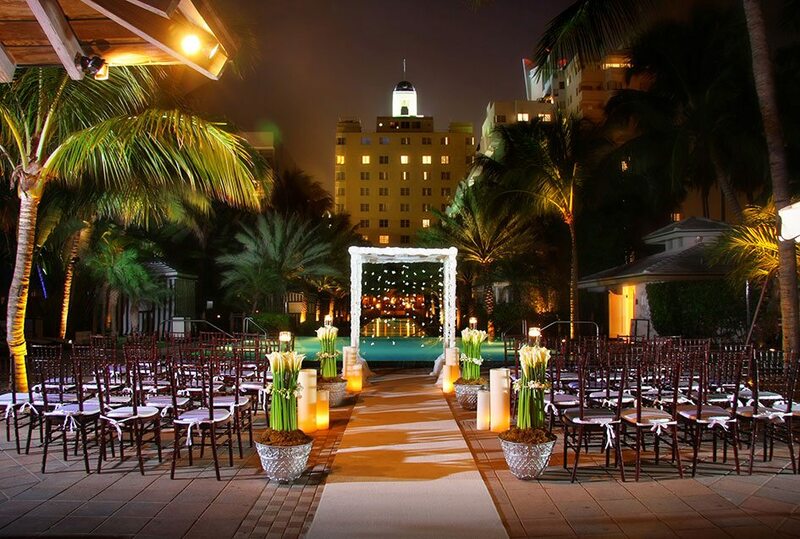 Many Miami honeymoons find a romantic escape to National Hotel for that blissful beach side getaway.